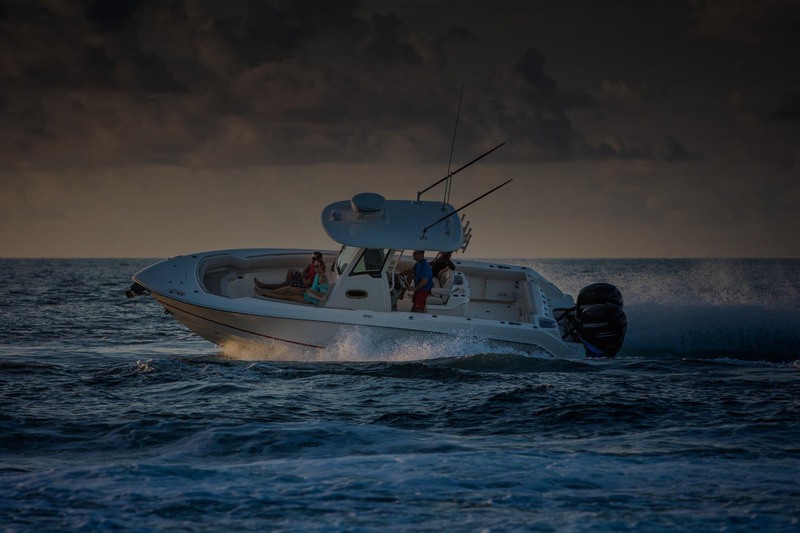 Whether you’re a seasoned fisher or just like to get away from it all on the weekends, Best Marine Repair & Service is your one-stop shop for all of your boating needs. With over 40 years of experience and fully certified technicians, you can be confident that we’ll take excellent care of you and your boat. Let our skilled team help repair your boat and fix the issue quickly and painlessly. 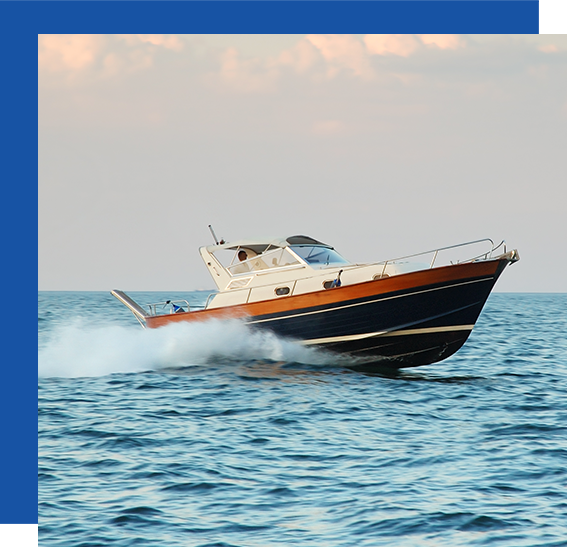 Keep your boat in top shape and maintain the look and quality of your investment. Visit our new online shop to view boat parts and accessories and outdoor gear. Keep your boat safe & secure in our storage lot and free up some much needed space. Honesty, integrity, hard work, passion and attention to detail define Best Marine’s approach to running the shop. We believe the world’s service expectations are constantly rising, and we are passionate about embracing this trend. We leads by example, providing a superior level of service to clients and employees, and encouraging an environment that promotes consistent customer satisfaction. Service is excellent. They're accommodating. They have excellent workmanship. The pricing is fair. Highly recommended! Rick gave me the complete lowdown on what to do and what not to do. Rick thank you so much you have a customer for life. This is probably the best place in Colorado that I know of to have any type of service done on your boat.